Under Construction. 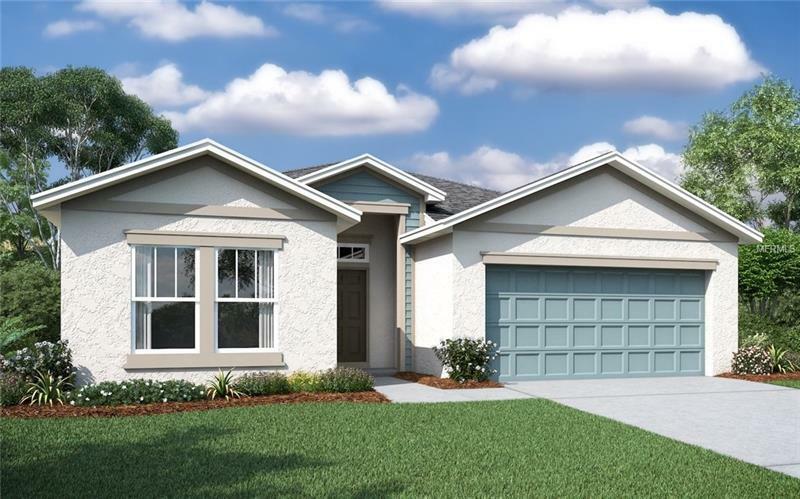 This Laguna floorplan by Inland home is in Villages of Avalon @ Hawthorne. It is in the early stages so you can still pick out options such as colors flooring and upgrades. This home features a kitchen overlooking the great room and a covered lanai. **Come personalize your home for 1/2 OFF ALL UPGRADES UP TO $30000 IN MARCH** Please note: These images are not of actual home but photo renderings.